Membership…Why Should My Organization Join? We offer input to the government on your behalf either as part of public consultations or when concerns need to be communicated regarding funding programs accessed by the presenting and touring sector. CAPACOA rallies the sector behind concerted efforts around key issues such as : taxation, labour mobility, or neighbouring rights. 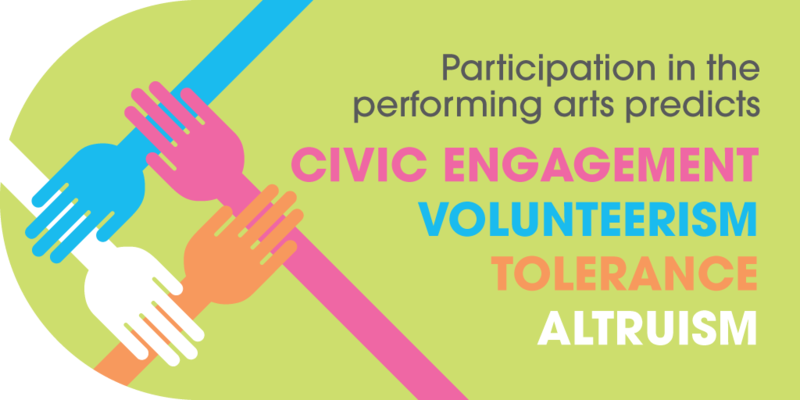 CAPACOA runs national advocacy campaigns through the Canadian Arts Coalition. 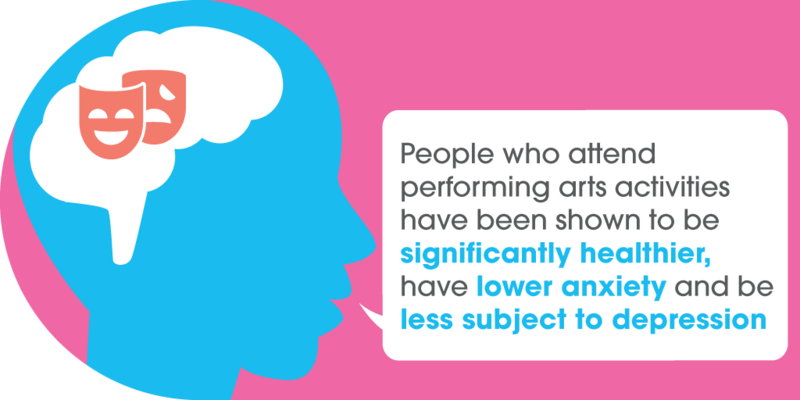 We also provide you with a toolkit, infographics and with recent data in our performing arts statistics page, in order to support your own advocacy activities. You can call the office any time to get advice, help or information on advocacy issues. Members receive up to $100 dollars in discount when registering for the conference. 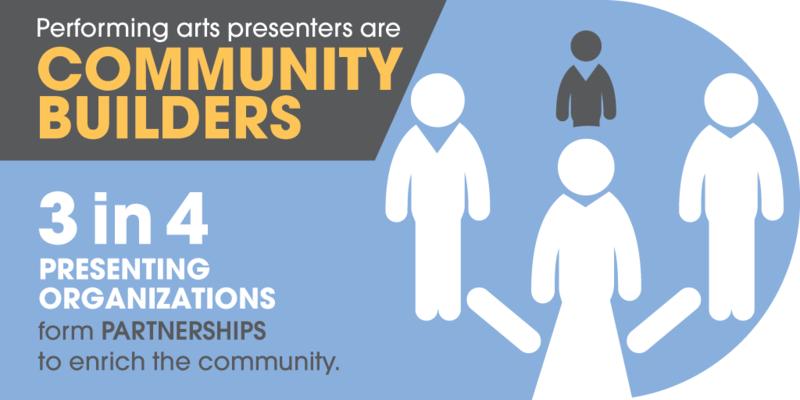 Members can honour performing arts professionals through the awards. The awards are presented annually to honor the accomplishments of presenters, artist representatives and performers in the previous season. Members can use All Access to share their news as well. Private Listservs: upon request, listservs can be created for specific communities of practice, enabling you to easily communicate with peers. Conference registrations: Up to $100 in discounts at the CAPACOA Conference and at some partner events - contact CAPACOA to learn more. Job Postings: Free job postings on the CAPACOA website (non-members pay $50 / per posting). Information posting: Free posting of information you would like to share with the broader community on our website or in our newsletter, All Access. Group Health Benefits Program: an affordable program for yourself, your employees, your own members, roster of artists, etc. Member-only funding emails: Get exclusive information on funding opportunities. The Succession Plan (“The TSP”) combines one-on-one mentorship sessions and peer network round-table discussions to help build skills in emerging leaders throughout the performing arts. The TSP program is delivered annually at the CAPACOA conference and at other partner events. CAPACOA hosts an annual meeting that gathers more than 20 presenting networks for two days of intensive dialogue. It focuses on identifying key priorities affecting the sector, and includes key conversations with national funding agencies and policy makers. Collective membership represented at this meeting is over 2000 arts organizations. CAPACOA offers free webinars for members. These webinars are timely and are relevant learning opportunities. If you would like more information or have any questions about CAPACOA membership, please contact Mélanie Bureau. You can also become a member online today!